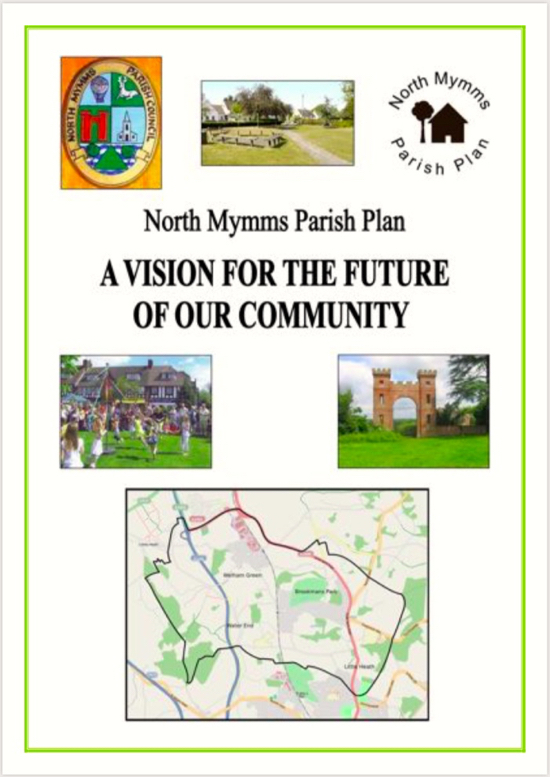 In 2010 questionnaires were sent to every home and business in the parish of North Mymms. More than 4,000 documents had been printed. The aim was to gather feedback from local residents and those running commercial concerns about what needed to change in the local community. 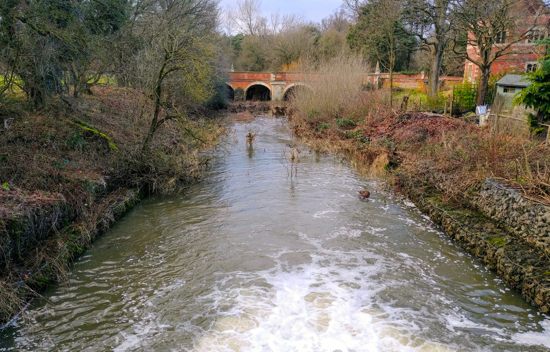 The findings were meant to form an action plan to shape the future of the parish. 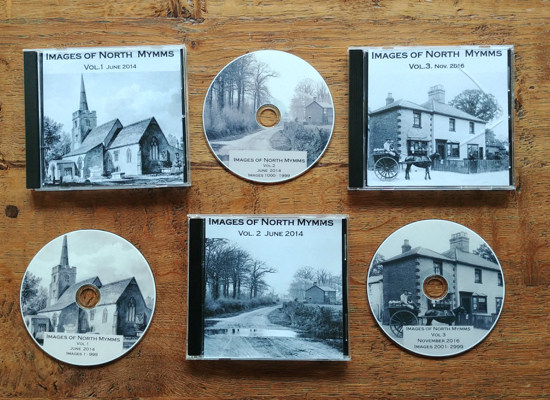 The North Mymms History Project (NMHP) has been looking at what was described at the time as an exercise in “taking the pulse” of the “village communities” in the parish in order to create “A vision for the future of our community”. 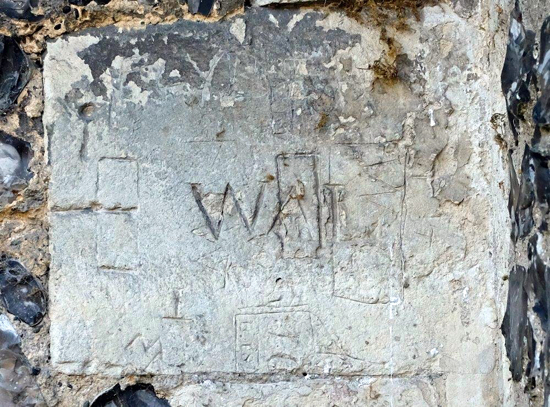 Could the marks scratched in stonework at St Mary’s church, North Mymms be early graffiti, or could they be apotropaic marks, designed to ward off evil spirits and witches? 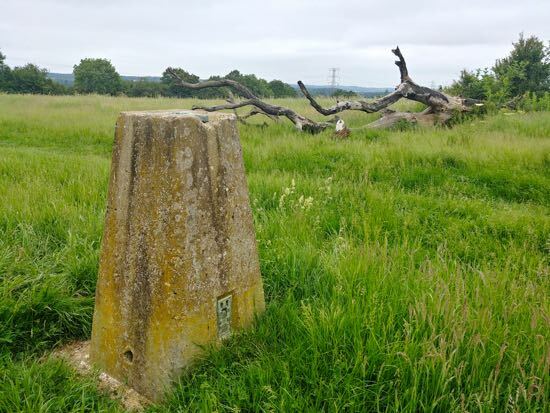 Local historian, archivist and photographer, Mike Allen, one of the team behind the North Mymms History Project, has been photographing and researching the marks for his North Mymms Notes, embedded below. 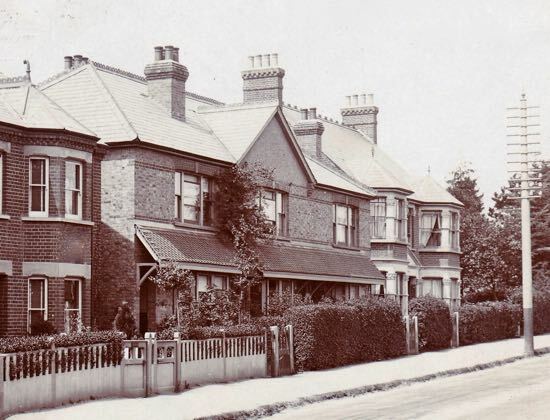 The first telephone exchange to service the parish of North Mymms was opened by the National Telephone Company (NTC) just outside the parish boundary in a private house called ‘Shaldon’, 68 Hatfield Road, Potters Bar. 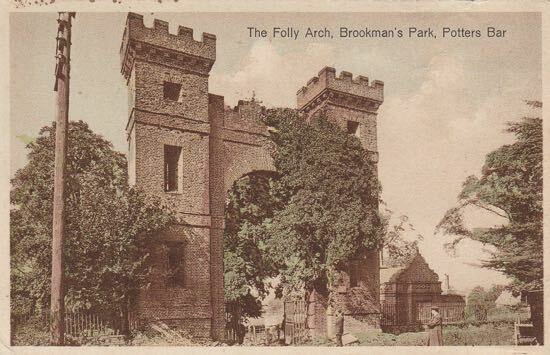 It is not known exactly when the exchange was opened, although the 08 January 1907 issue of the ‘Post Office Circular’ records the exchange as being open at the time of publication. 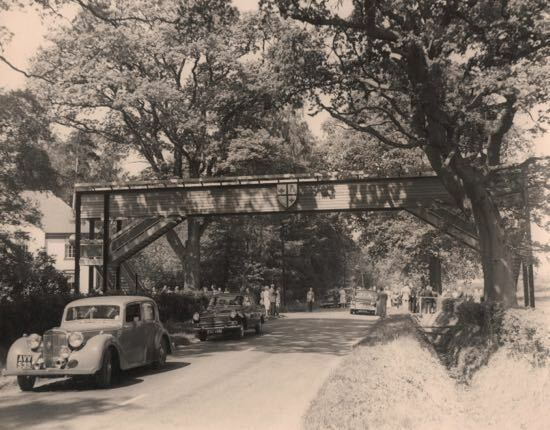 The parish of North Mymms has a surprisingly large number of bridges, many of which are at least 150 years old. 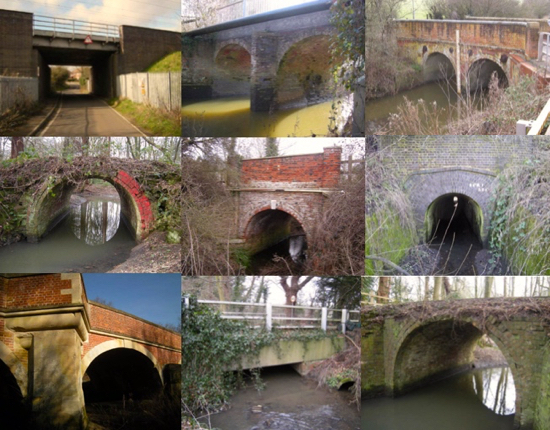 Local historian and archivist Peter Miller has been researching local bridges and has produced the following report which includes all the major bridges that are approximately 100 years old or more. 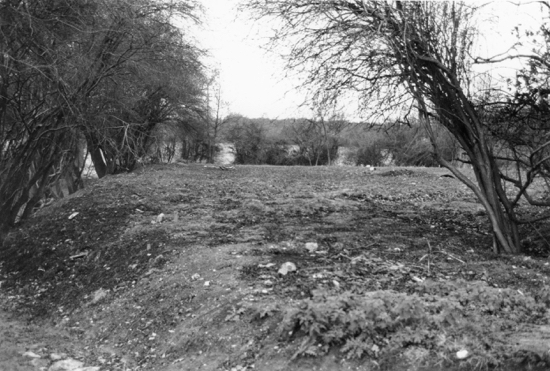 He has not included the more recent bridges over the A1M. There is an interactive map of all the locations at the foot of the page.